Join Voices for CASA Children at a lunchtime information session to learn about the CASA volunteer experience. 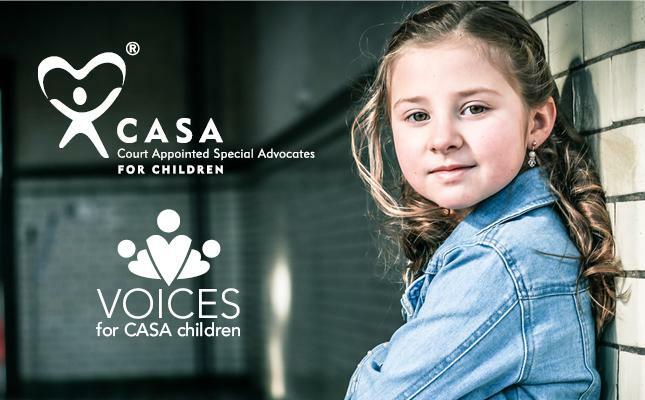 A CASA is a Court Appointed Special Advocate; a volunteer who advocates on behalf of an abused and neglected child in foster care. A CASA has the ability to make a lasting impression on the life of a child, someone who can serve as both an advocate and a mentor. At this lunchtime information session, you’ll view a short presentation and be able to speak with program staff. A lite lunch and beverages will be provided. *****Complimentary parking is in front of the Plaza Codorniz building. The Training Center is on the northeast corner of Miller/6th Ave, facing 6th Ave. Look for the VOICES sign on the sidewalk on the (NORTH) or right side of the building. Please RSVP by May 7. We look forward to seeing you!